PSI Repair Services is Dedicated to Success! PSI has been honored as one of the nation's "Best and Brightest Companies to Work For." PSI was selected based on our commentment to communication, work-life balance, employee education, diversity, recognition, retention and more. PSI is a great place to launch your career. Join our team! 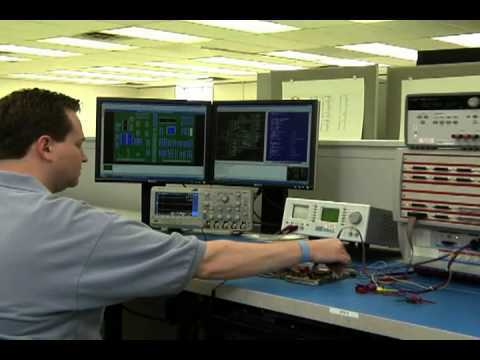 Phillips Services Industries, Inc. (PSI) Focuses on Many Key Industries Around the World. Innovation is one of our core values. So if you are creative, technical and driven, a career within the PSI family of companies could be the perfect fit for you. 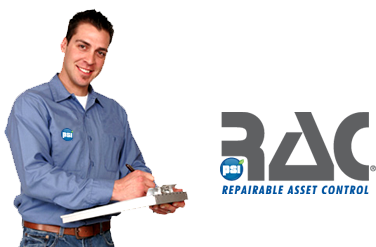 PSI Repair Services is a subsidiary of Phillips Service Industries (PSI).